This All Suite Property is the perfect place to house your travel groups. With our home away from home atmosphere and our Free Hot Breakfast every Morning, a light social faire every Monday - Wednesday, and friendly staff your group will be more than satisfied and left with a pampered feeling. We have an Outdoor Heated Pool (seasonal), Bar-B-Que's, Fire Pit & Sport Court. 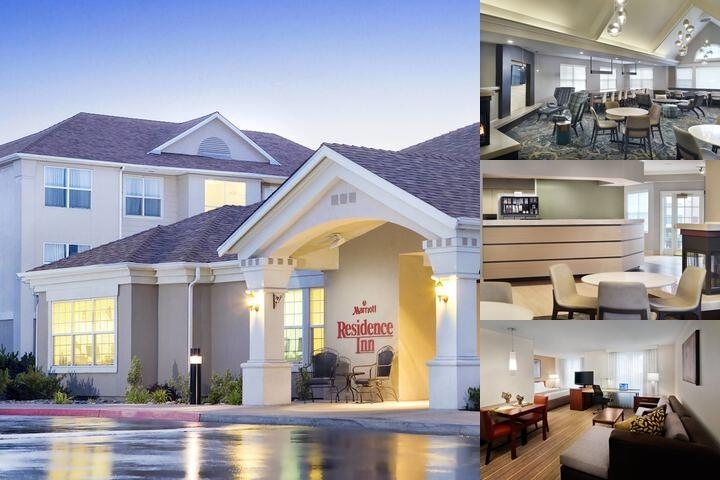 Below are the meeting, banquet, conference and event spaces at Residence Inn Reno. Feel free to use the Residence Inn Reno meeting space capacities chart below to help in your event planning. Hotel Planner specializes in Reno event planning for sleeping rooms and meeting space for corporate events, weddings, parties, conventions, negotiated rates and trade shows. 28 x 27 x 12 Ft.